Disney+ will launch on November 12th. 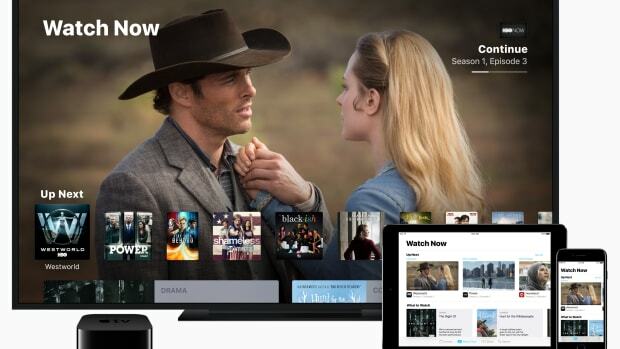 Disney has released a deluge of details about its upcoming Disney+ streaming app and from what we&apos;ve seen, it just might be your favorite new service. Users will be able to tap into Disney&apos;s vast library of animated films and live-action titles from Marvel, Pixar, and the Star Wars franchise. You&apos;ll also find a massive library of TV content such as all 30 seasons of the Simpsons and there will be an array of original content such as Falcon and The Winter Soldier from Marvel Studios and the highly-anticipated Star Wars show, The Mandalorian. 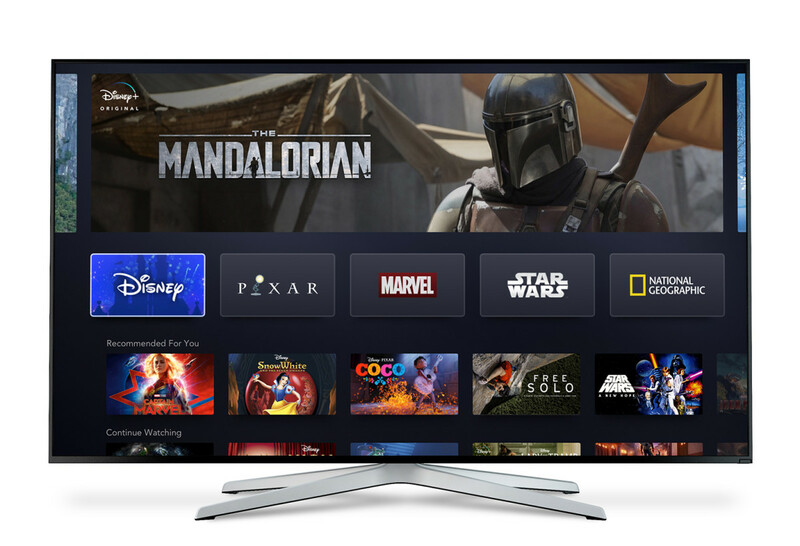 Disney+ launches on November 12th in the US and will be available on a variety of mobile devices, game consoles, Smart TVs, and streaming devices. Availability in other regions around the world will follow in the next two years. 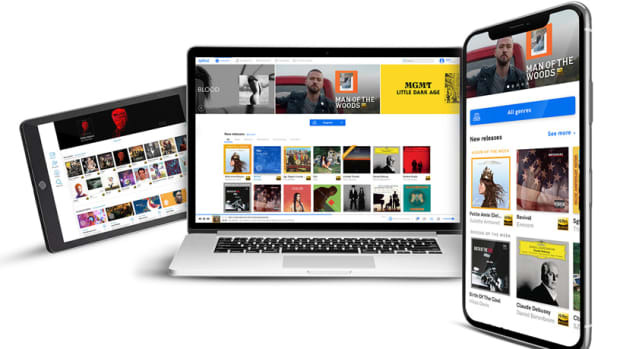 High-res audio snobs in the US have a new alternative to Tidal. 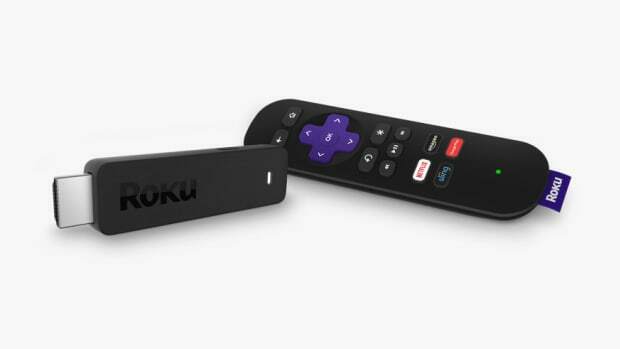 The company introduces a more powerful version of their pocket-sized streaming device.